As part of an impending update, popular dating app Tinder is adding a new ‘Ladies First’ feature that will allow women to choose if they want to message first to start a conversation. The upcoming addition is eerily similar to rival Bumble’s ‘ladies-first’ approach to starting conversations, Tinder says that unlike its rival, the feature won’t be a default or mandatory setting. 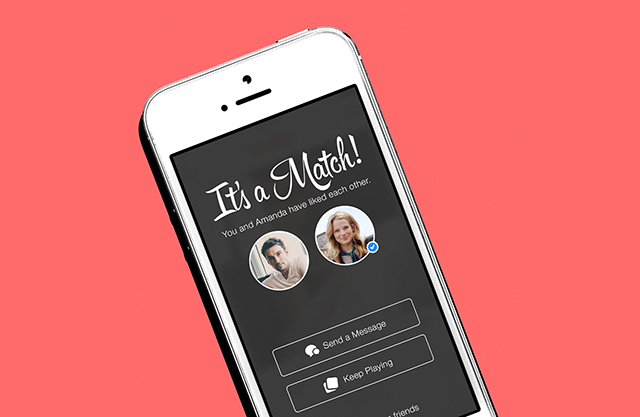 Users will have to opt-in if they don’t want to receive unsolicited messages from strangers; the reason being Tinder doesn’t want to pressure women to make the first move. In an interview to Marketwatch, Mandy Ginsberg, the CEO of Match (the company that owns Tinder) said, “Often, women don’t really want the pressure of kicking off the conversation, but if they want it, that’s great. Giving people the choice versus telling people how to engage is the big difference”. She also denied that the new feature was copied from Bumble in any way, although Match had earlier unsuccessfully tried to buy its new rival for more than $1 billion. Either way, it’s not immediately clear when the update will be released, but it will probably happen sooner rather than later. Bumble, which sort-of pioneered the ‘Ladies First’ approach, was started in late 2014 by Tinder co-founder Whitney Wolfe Herd, who had earlier left Match and sued it for sexual harassment, a suit which was eventually settled. According to industry tracker App Annie, Tinder is ten times the size of Bumble in terms of monthly users and has seven times Bumble’s downloads over the past twelve months, so Tinder is still far and away the leader in this duel. But the fact that it has had to ape a competitor’s key feature represents a clear acknowledgment of Bumble’s threat.